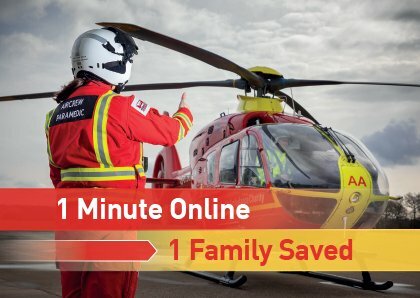 Our partnership with Allianz beats its £1,000,000 target! 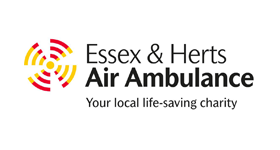 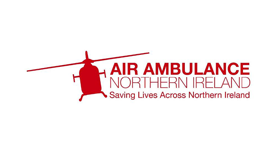 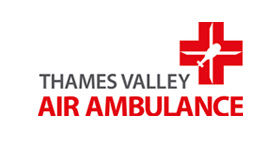 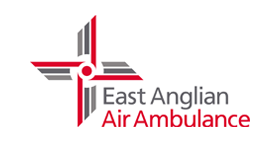 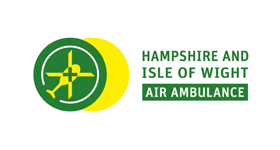 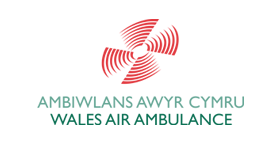 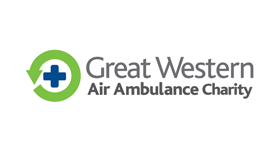 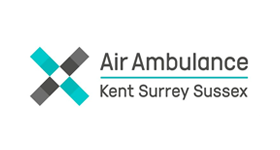 Air Ambulances UK is the national charity supporting the life-saving work of the nation’s 21 air ambulance charities, helping to fund the delivery of a world-class service now and in the future. 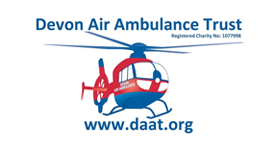 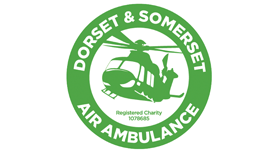 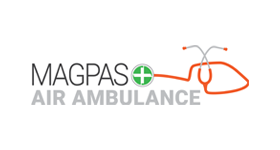 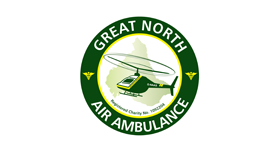 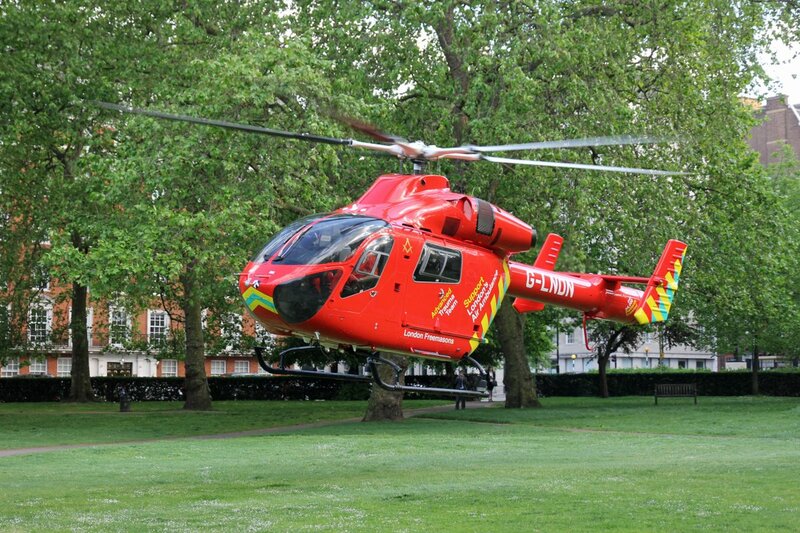 We create innovative national fundraising partnerships with organisations, major donors and trusts and foundations providing the unique opportunity to simultaneously donate to all, or a number of, the air ambulance charities across the UK. 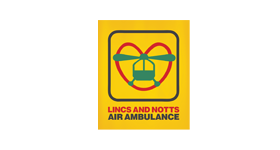 We offer a wide range of tailored and mutually beneficial partnerships which can be delivered at both a national and regional level. 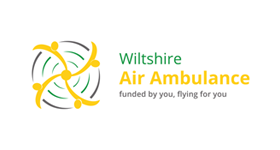 So far, we have raised nearly £7,000,000 thanks to our valued partners, including Principal Partner Allianz. 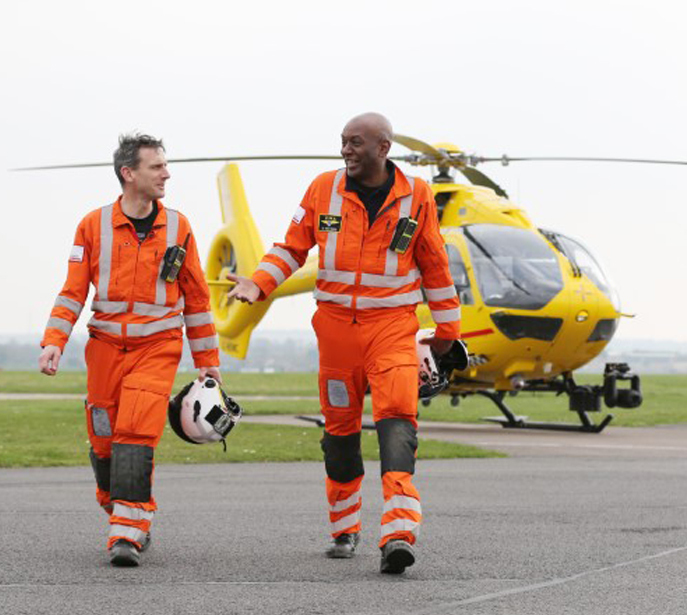 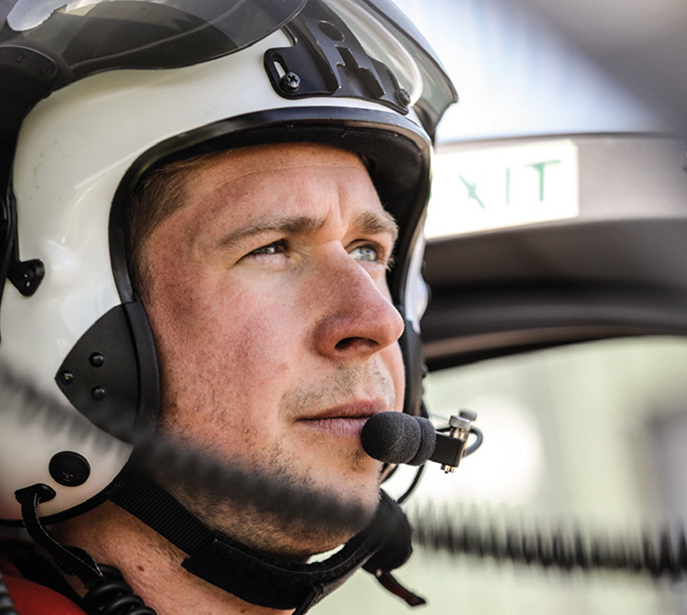 Our partnerships help air ambulance charities save lives across the UK every day. 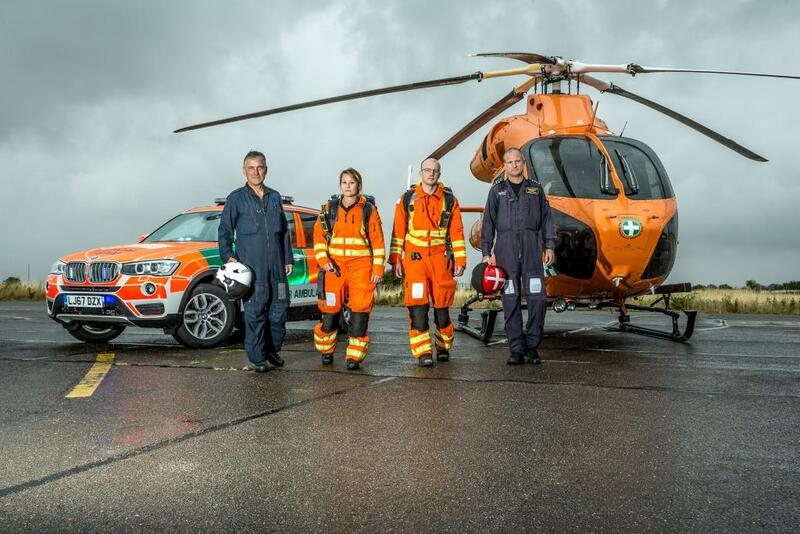 See how Essex & Herts Air Ambulance saved one-day old baby Milli. 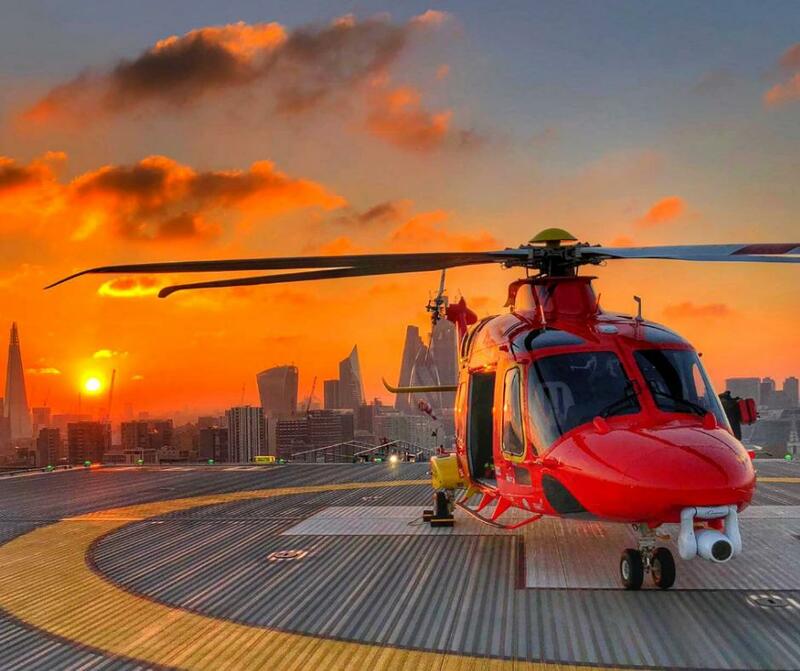 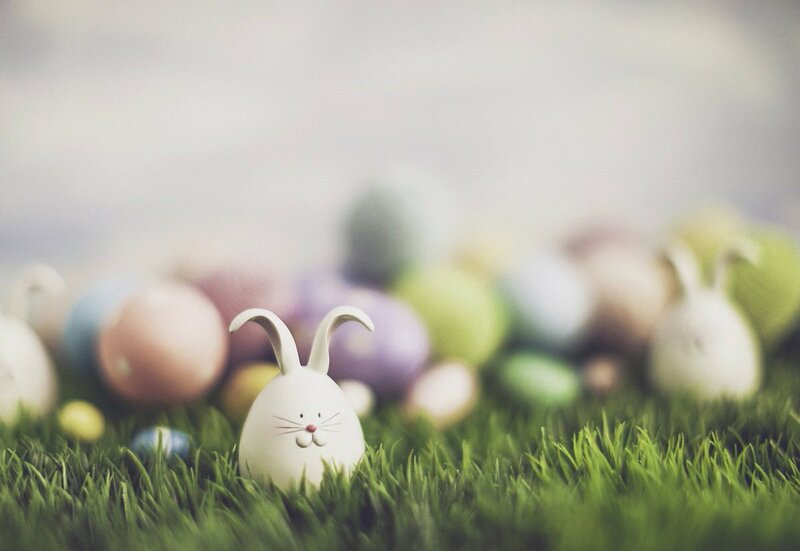 In advance of the bank-holiday weekend, we'd like to wish all of our followers, partners and air ambulance charities a very Happy Easter!! 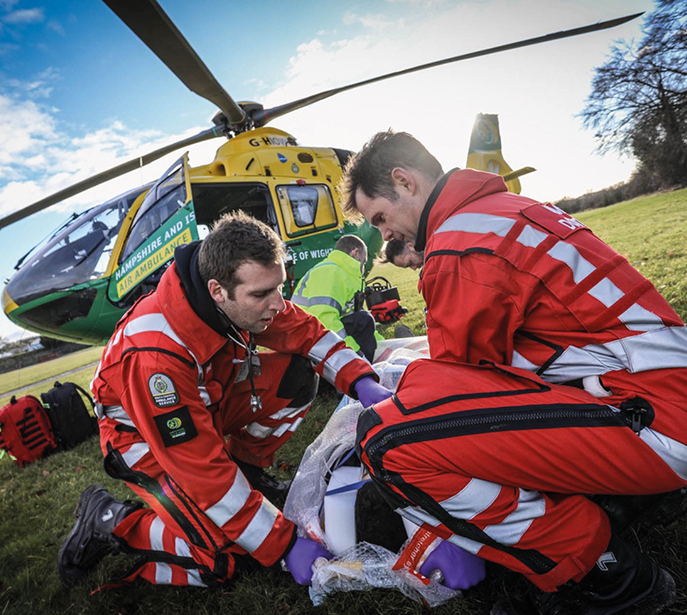 While most people are enjoying their #BankHolidayWeekend, our enhanced medical team are still here for you 24/7, ready to provide the region with critical care when time is of the essence.